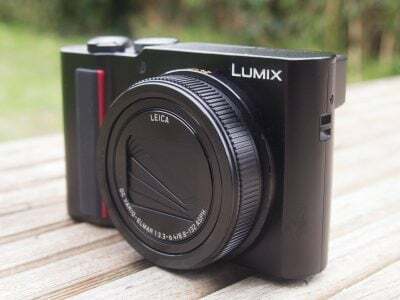 Panasonic’s Lumix DMC-FZ28 is a 10.1 Megapixel super-zoom camera with DSLR-styling and an 18x optically-stabilised zoom range. Announced in July 2008, it comes one year after the Lumix FZ18. The new model is strongly based on its predecessor, but features higher resolution, a larger screen, HD movie recording and quicker burst mode, along with a number of tweaks to the controls, viewfinder, menus and auto systems. The optical range may appear to be the same 18x, but the lens specification on the new FZ28 is slightly different. The equivalent focal length has slightly widened from 28-504mm to 27-486mm. In practice this difference is barely noticeable, but the important thing is the enormous compositional flexibility such a range delivers, taking you from decent wide angle to super-telephoto coverage. It really will cover you for almost any situation. The resolution has received an inevitable boost, this time from 8.1 to 10.1 Megapixels, and the sensor itself is fractionally larger than before. Behind the scenes is Panasonic’s latest Venus IV image processor, and we’re pleased to report the FZ28 still has the ability to save images in the RAW format – a key advantage over rivals like Canon’s PowerShot SX10 IS. Panasonic’s enlarged the screen from 2.5in / 207k to a 2.7in / 230k model that’s also brighter and easier to view in direct sunlight. Strangely it’s reduced the size of the electronic viewfinder, but it is at least more detailed than before. The earlier FZ18 sported widescreen movies in standard definition which Panasonic has now upgraded to include HD versions in the 720p format. The FZ28 is also equipped with a Component output for use with an optional cable to deliver HD slideshows to HDTVs. Then there’s a raft of enhancements seen throughout the Lumix 2008 range including the latest and cleverest Intelligent Auto mode, improved face detection, and a burst preset which shoots lower resolution frames at high speed – in the FZ28’s case at up to 13fps. The FZ28 additionally sports an AF tracking option to keep subjects in motion sharp, and a number of changes to its controls and menu options we’ll detail in our Design and Features pages. All this is packed into a body that remains smaller and lighter than most of the competition, and priced keenly too. Ultimately these enhancements may only represent an evolutionary upgrade over its predecessor, but given the FZ18 was our favourite super-zoom of 2007, any improvements can only make a great model even better. But its rivals haven’t stood still. Most notably Canon has made more significant changes to its 2007 super-zoom, switching the 12x range of the earlier PowerShot S5 IS to a massive 20x on the new PowerShot SX10 IS. This now becomes very serious competition for the FZ28, so the big question is how do the two models compare? 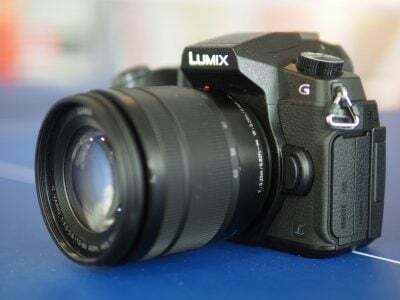 In our Panasonic Lumix DMC-FZ28 full review we’ve detailed the differences between their design, features and performance, along with comparing their image quality at different focal lengths and throughout their sensitivity range. 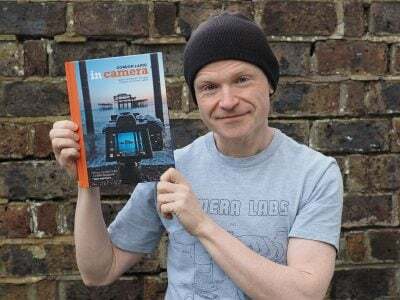 Both models have their pros and cons, and by the end of our review, you’ll know which is best-suited to your photographic requirements. So to find out which super-zoom is right for you, read on! And as always for a demonstration of its highlights, check out our Panasonic Lumix DMC-FZ28 video tour. We tested a final production Lumix FZ28, and following our convention of using default factory and best quality JPEG settings to test camera bodies unless otherwise stated, the FZ28 was set to 10M Fine JPEG mode with Auto White Balance, Multiple metering and the Picture Adjustments at their default zero positions.